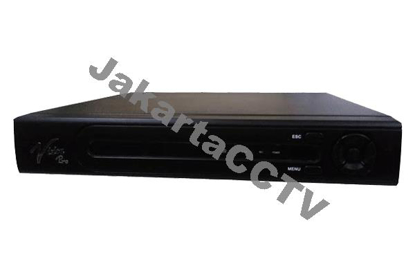 DVR 8ch AHD dengan OS embeded LINUX. DVR 16ch AHD dengan OS embeded LINUX. 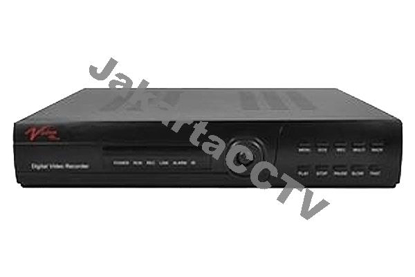 HD DVR H.264 video Compression. VGA/HDMI 1080P High definition display, HDMI/VGA/TV output simultaneously. That system integrates other related informations,like Alarm and Voice.